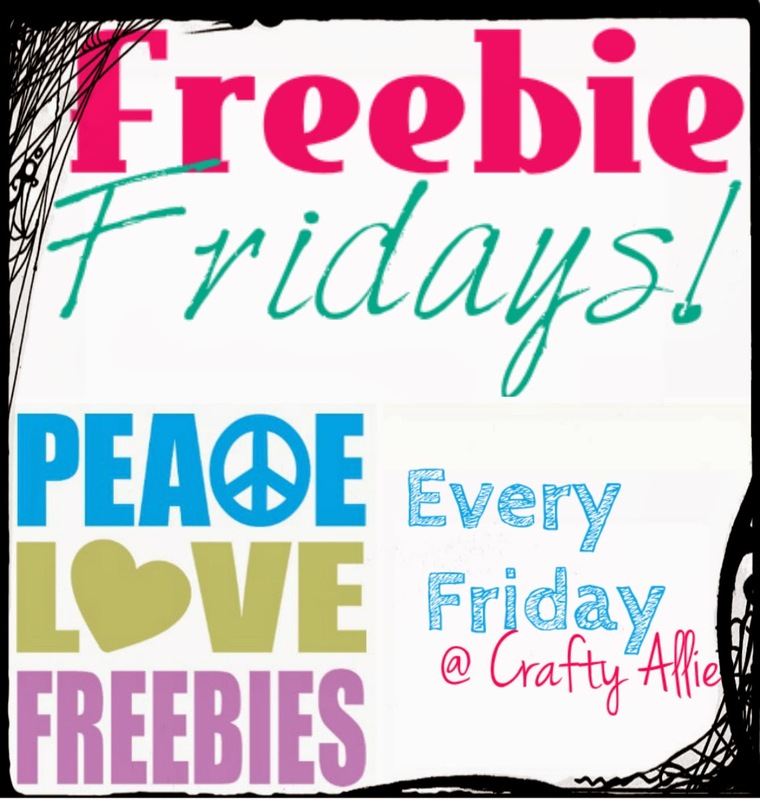 Hello and Welcome to 5th Freebie Fridays! What is Freebie Friday? Well... Here you will find giveaways, and freebies offered by other bloggers! Yay! So basically... I take out all the work for you! All while enjoying your company!